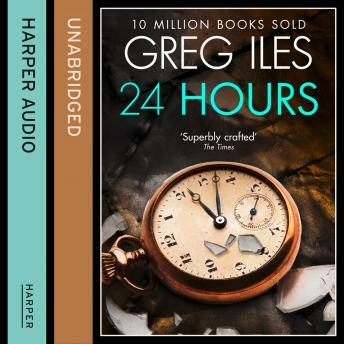 'A superbly crafted and clever book' (The Times) from Greg Iles, the New York Times No.1 bestseller. The perfect family. On the perfect night. About to become trapped in the perfect crime. Will and Karen Jennings have it all. From modest beginnings they have built the life of their dreams and they share it with their beloved five-year-old daughter, Abby. But now, they have been targeted by John Hickey, the genius who has found the key to perfecting one of the oldest crimes in the world. Kidnapping. Five times he has executed his plan, and not once has he been caught. This time, however, Hickey wants more than money. This time he is driven by the pain of his own family tragedy, a tragedy that he lays at the door of Will Jennings. Will, Karen and Abby face an unimaginable ordeal - and a terrifying race against the clock.